written and drawn by the extra skater (that guy on your left). published once in the year starting from 2017. Check it out: 2017; 2018. All the stories in HockeyWebcomics.com were created by the extra skater. 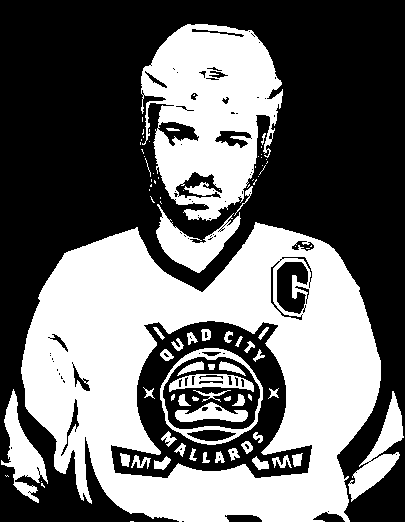 HockeyWebcomics.com are entirely fictional original creations of the extra skater. Any resemlance with reality or with other works of fiction is purely coincidental. are portrayed as a tribute and in entirely fictional way.